Electronics Control Systems In Box In Industry. Stock Photo, Picture And Royalty Free Image. Image 37662897. 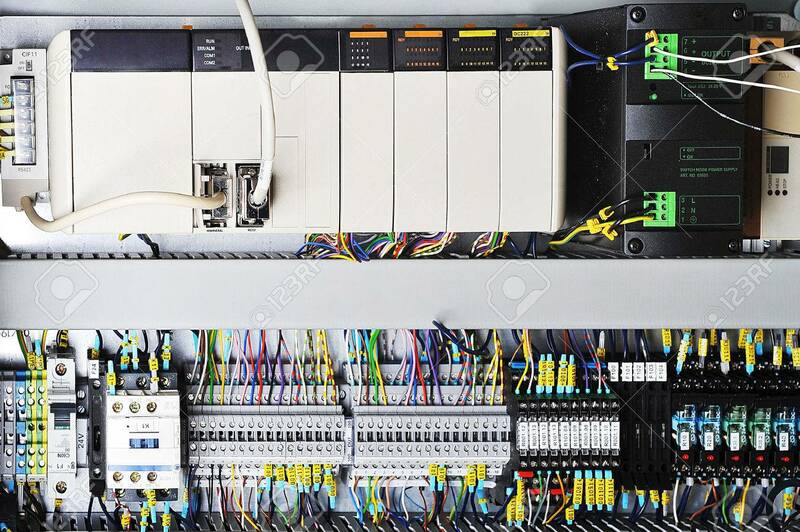 Stock Photo - Electronics control systems in box in industry. Electronics control systems in box in industry.